Configurable to 2.6GHz dual-core Intel Core i5 (Turbo Boost up to 3.1GHz) with 3MB shared L3 cache or 2.8GHz dual-core Intel Core i7 (Turbo Boost up to 3.3GHz) with 4MB shared L3 cache. Configurable to 8GB or 16GB. Apple's MacBook Pro is a powerful and portable laptop, but in order for the machine to maximize its potential, you're going to need some accessories. Here's a roundup of the best MacBook Pro accessories you can buy. Specs for your pro workflow. MacBook Pro (2017) vs. MacBook Air (2018): Which should you buy? TechnoBuffalo has used both the MacBook Air and MacBook Pro (non-Touch Bar), each offering their own pros and cons. If you're considering jumping into the Mac ecosystem, we're here to help you decide which one to buy. 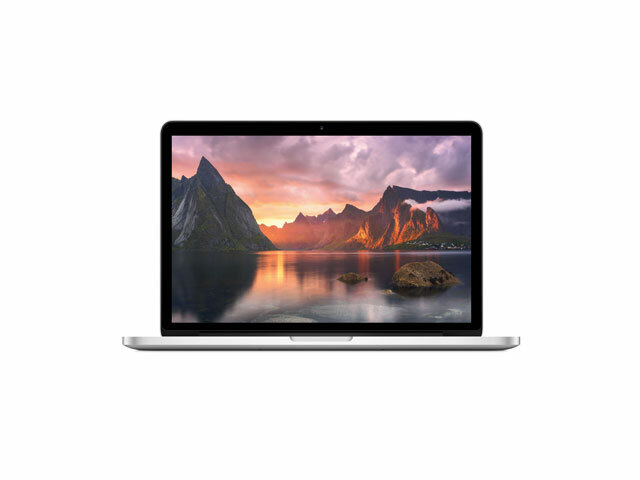 Save hundreds on various MacBook Pro models today only. These are some of the best prices we have ever seen. MacOS Mojave is Now Available—Download the New Mac Software!